Popcorn Time, the popular piece of software that allows users to stream movies illegally, is coming to Apple’s closed ecosystem. On Wednesday, those behind the Popcorn-Time.se fork will release an installer that’ll allow iOS users to install the app on non-jailbroken devices. 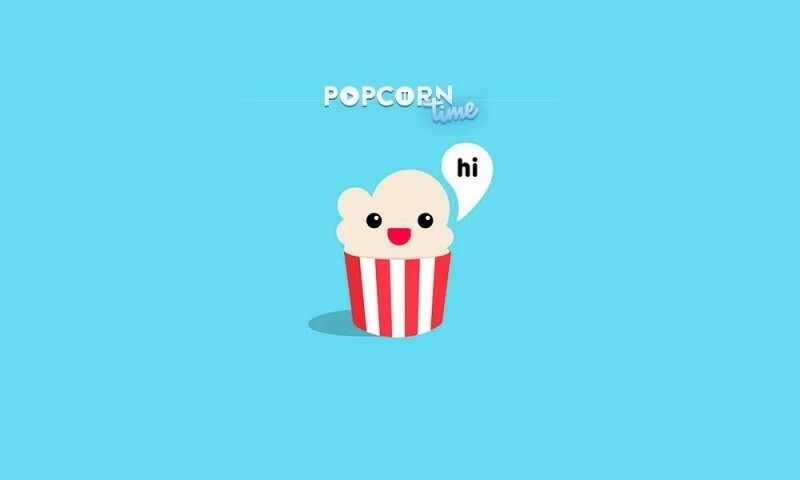 Those familiar with this Popcorn Time fork are likely aware that a version for iOS already exists but a device needed to be jailbroken in order to install it. That’ll no longer be the case with the new release although as we all know, it’ll only be a matter of time before Apple patches the exploit. I call it an exploit because the new app obviously won’t show up in the App Store. Instead, those interested in the non-jailbreak version will need to visit the Popcorn Time dedicated iOS page and download the installer to their Windows-based computer (a version for Mac is expected later this month). From there, the user will have to connect their iOS device to the PC via USB cable and follow the simple instructions to install the app behind Apple’s walled garden. The team behind the fork told TorrentFreak that they intentionally postponed their one year celebration to coincide with the release. The bigger story here is the fact that the team has managed to circumvent Apple’s security measures to install apps on devices that aren’t jailbroken. As we’ve seen in the past, this will likely turn into a cat-and-mouse game of patching and exploits between Apple and the devs. As always, users are advised to proceed with caution when installing apps that aren’t approved by Apple.